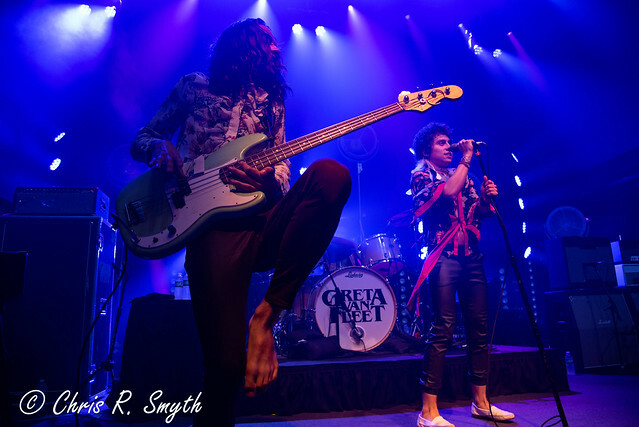 Posted on 12/14/2018 by Chris R. Smyth	in Live Review and tagged 9:30 Club, Best of 2018, best of the year, Capital One Arena, Godsmack, Greta Van Fleet, In This Moment, Jiffy Lube Live, Myles Kennedy, Out of the Darkness Community Walk, Pink, Shinedown, Slash, The Struts, Tony Bennett, UMBC Event Center, Wolf Trap. When I was asked to write a piece about my 10 favorite photos from the past year, initially I was very excited to do it. It seemed like an enjoyable way to recap what has been an exciting year of concert coverage. I joined Parklife DC in March, but as of this writing, I have been fortunate to have covered 21 shows, and I produced a total of 28 reviews. This has been far more fun than I ever could have imagined. Posted on 08/03/2018 by Chris R. Smyth	in Live Review and tagged Baltimore, blues, goth, heavy metal, In This Moment, industrial, UMBC Event Center, University of Maryland Baltimore County. In a spectacular display of visual and auditory stimulus, gothic metal band In This Moment brought its unforgettable show to the UMBC Event Center in Baltimore, opening Halestorm. 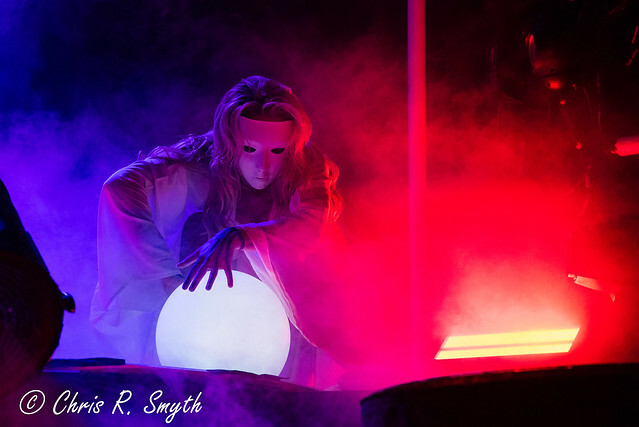 In addition to the smoke and lights of a traditional concert, In This Moment used set changes, face and body paint, many different masks, costume changes, and a stage covered with multiple crosses to capture the attention of their fans. Posted on 10/13/2017 by paivi	in Live Review and tagged blues, heavy metal, In This Moment, Los Angeles, Maria Blink, The Fillmore Silver Spring. 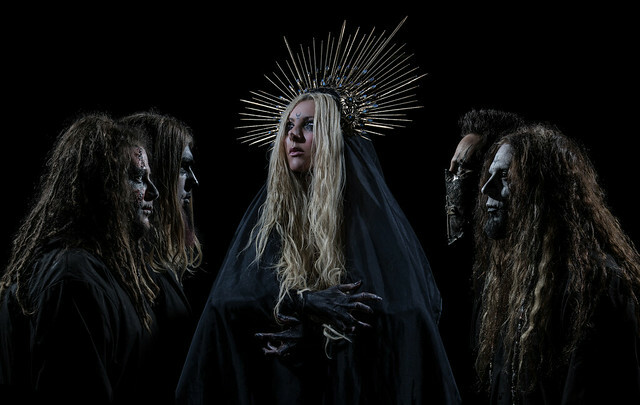 In This Moment released Ritual, their sixth studio album, in July via Atlantic Records and Roadrunner Records. Then Maria Blink and company set about the Half God – Half Devil Tour and played at The Fillmore Silver Spring on Sunday, Oct. 8. 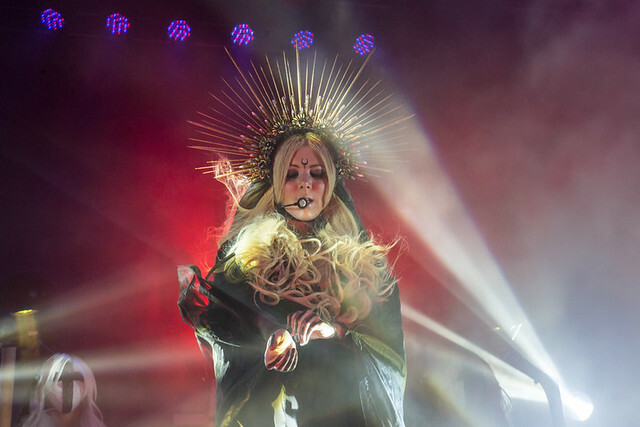 Posted on 09/22/2017 by Mickey McCarter	in Live Review and tagged blues, heavy metal, In This Moment, Los Angeles, Maria Brink, The Fillmore Silver Spring. Heavy metal rockers In This Moment released Ritual, their sixth studio album, in July via Atlantic Records and Roadrunner Records. The Los Angeles quintet launched the Half God – Half Devil Tour to support the album with a stop at The Fillmore Silver Spring on Sunday, Oct. 8.